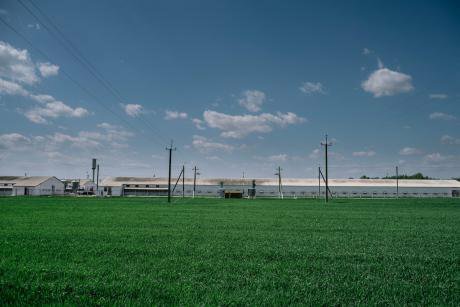 In Ukraine, big agriculture uses unscrupulous methods to manufacture consensus for expansion and marginalise local communities — often with the support of international donors. Cherkasy oblast. 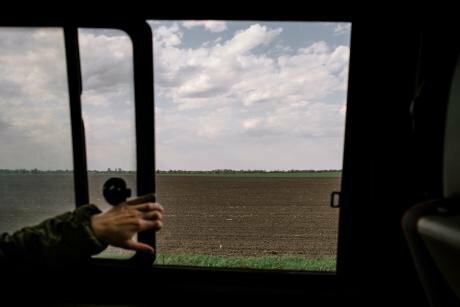 Credit: Nils Ackerman, Lundi13/NECU, 2016.The trip south from Kyiv to the villages of Cherkasy oblast takes several hours by bus over often bumpy roads, but I don’t mind — the idyllic countryside and expansive views of chernozem, the black soil that Ukraine is famous for, provides some respite from the concrete and hustle of the capital. Indeed, the country’s 30 million hectares of fertile and high-yielding soil is the reason why Ukraine is known as “the breadbasket of Europe”, and right now agriculture is booming. Credit: Nils Ackerman, Lundi13/NECU, 2016.But due, in part, to the way in which the project was first communicated to the community, Chyhyryn residents grew weary of MHP. The company initially received tacit co-operation from the village council chairwoman to negotiate individually with landowners without community level consultations. The company secured lease contracts for a period of 49 years — essentially to circumvent the federal moratorium on any further land sales — to receive the land necessary for its expansion. The lease period and the payments made up front to the landowners essentially amounted to selling local lands to MHP, thus dividing the community between people who cashed in through the settlements and people in favour of remaining in control of their livelihoods. Kateryna Oprieenko. 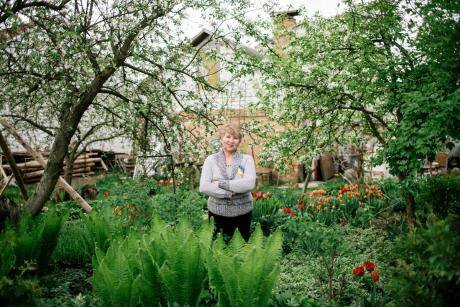 Find out more about how Kateryna is countering the alliance between investment banks and agricultural businesses here.One of the leading figures of resistance in Moshny is Kateryna Onopriienko, who has been a frequent traveller to Chyhyryn and supporter of their movement. She has been a frequent target of harassment and intimidation. As a former member of the local rayon council, Onopriienko suffered attacks on her integrity — for instance, when leaflets were distributed designed to discredit her in the eyes of the community.